Buy your flying experience here! Put your flying suit and helmet on, step into the upthrust of air and enjoy the freedom of flying. 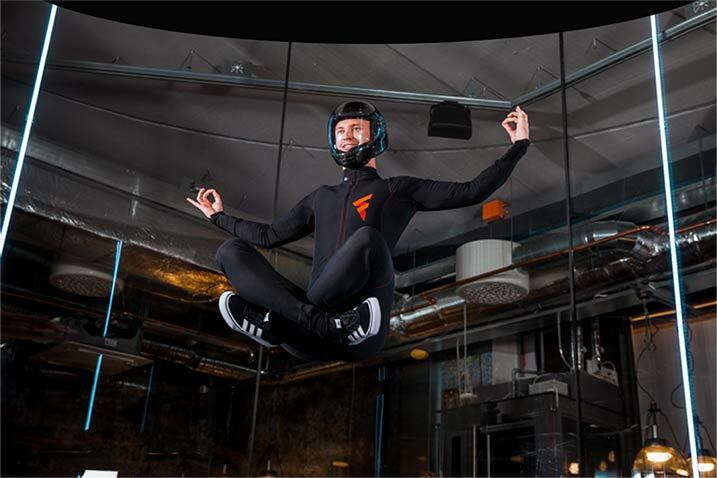 Indoor skydiving in a wind tunnel is an amazing experience that can be compared to the free fall of a parachute jump. 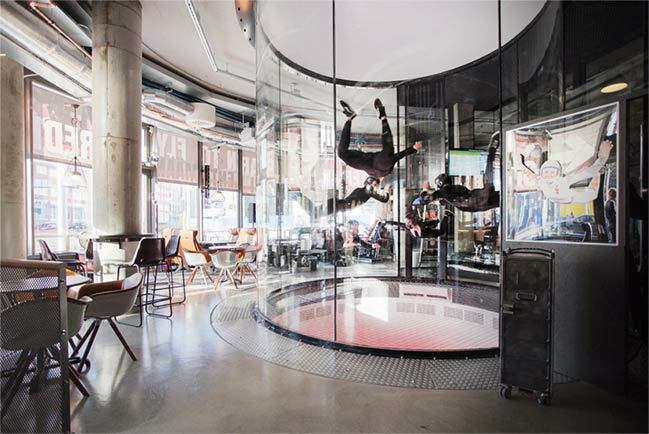 Indoor skydiving is a great hobby for everyone from 5 years and up. No previous experience required! First timers and flyers just starting their hobby have an experienced instructor present inside the tunnel throughout the flight. 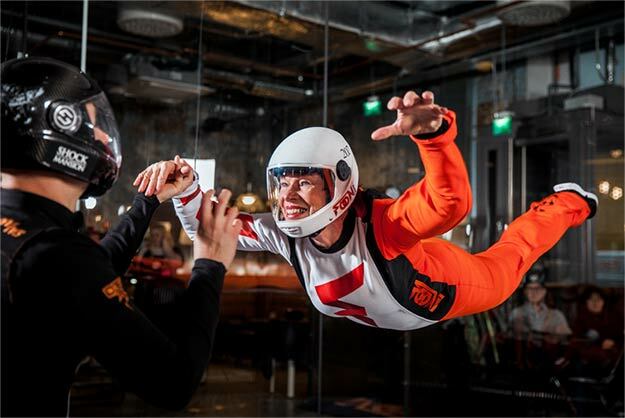 The instructor will host a training lesson before the flight and is there to make sure, that everyone will be smiling when they step out of the tunnel. birthday parties for children or…. Many bachelor, friend and work groups come to Fööni. 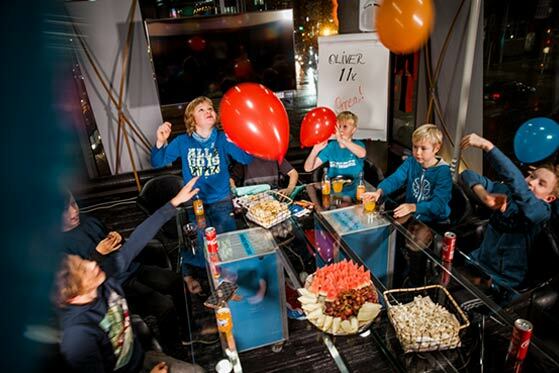 Fööni’s meeting rooms can accommodate all kinds of events from corporate events to children’s birthday parties. We welcome smaller and bigger groups alike – and if you let us know your special wishes in advance, we’ll provide you just the right spaces, foods and flight options. You can, of course, come to Fööni on a whim, but we recommend booking or buying your flight in advance from our web store. We offer all kinds of different flying packages to private persons and businesses. In our web store, you’ll find all available flight times and get to pick the best time for you. Flight prices vary and flying on weekdays is slightly cheaper than flying on a weekend. Browse our flying packages and book or buy your flight from Fööni’s web store. We recommend a 4-minute flight to first timers, but even a 2-minute flight will set you in the mood. Come to Fööni half an hour before your flight and sign a release form at the front desk. After this we’ll provide you with your gear and you’ll start training with an instructor. 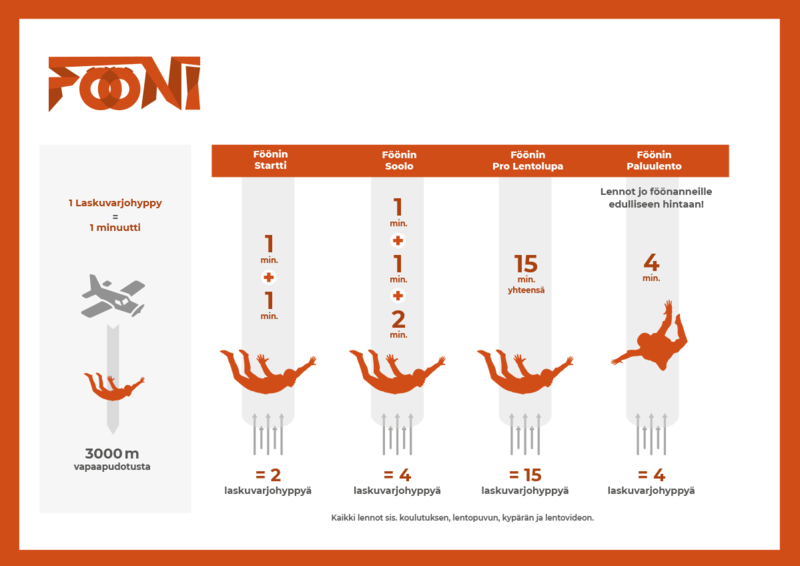 All in all, one skydiving experience will last around 1,5 – 2 hours. Please note that flying is easiest when wearing comfortable shoes, such as sneakers. You can leave your own sweats, pants or shorts on under the flying suit. Reserve some time after the flight for some laid back moments. Even though just a couple of minutes of flying might seem like a short time, it requires a lot of muscle work. After your flight, Bar & Café Hangaari is a great place to enjoy some refreshments and think about the life changing experience you just had. On a side note: If and when the urge to fly more awakens in you, you have an opportunity to reserve a spot for a “return flight” immediately. Fööni wind tunnel is a pretty great place in a global perspective as well. Fööni offers safe and pleasant surroundings for first timers and aficionados alike. The air flow moves at 300km’s pace at its best, and spectators have a front row seat to see the flyers through a five meter high glass wall. Most skydivers say that the freefall part of a parachute jump is the best part of the whole experience. 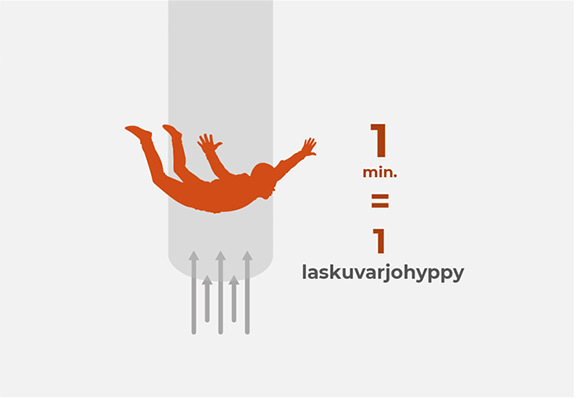 Flying in Fööni feels similar to a freefall, and one minute of flying in the wind tunnel is equivalent to a regular parachute jump and 3000 meters of freefall. 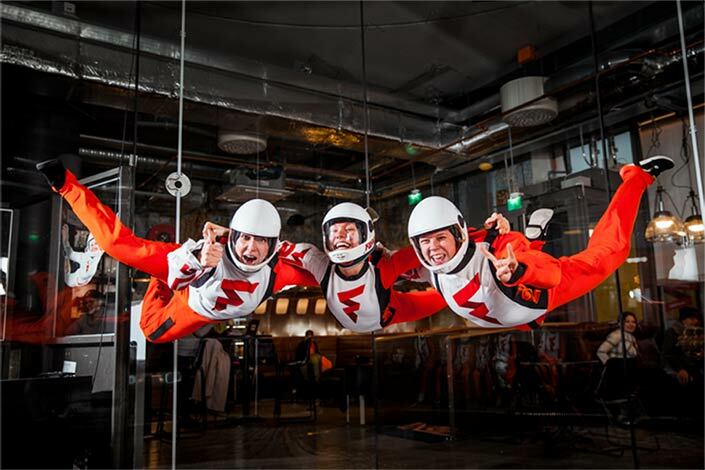 Indoor skydiving is an awesome hobby that gives you an opportunity to develop your skills continuously. If you want to really get into the sport, Fööni’s flight pass course takes you to a Pro level officially. The course includes security training and 7 to 10 flights with and without an instructor. After completing the course you’ll get a flight pass permitting you to fly alone. Summer Olympics in Paris 2024.
champion or just fly occasionally for fun.